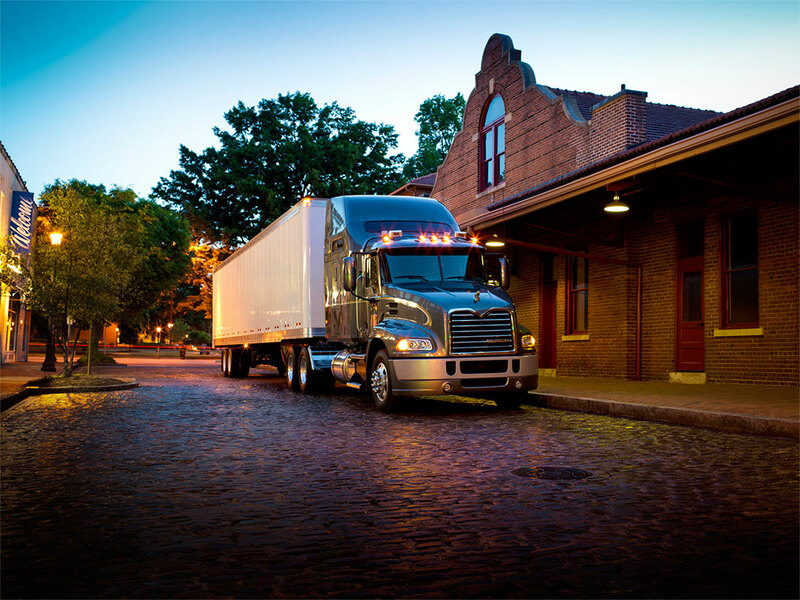 Keeping Your Trucks on the Road means Keeping Them in Tip-Top Condition. Our maintenance plans keep you moving. Nextran Rental & Leasing maintenance plans are designed to benefit your business. With standard preventive maintenance, your truck is already scheduled for one of our master technicians to service. 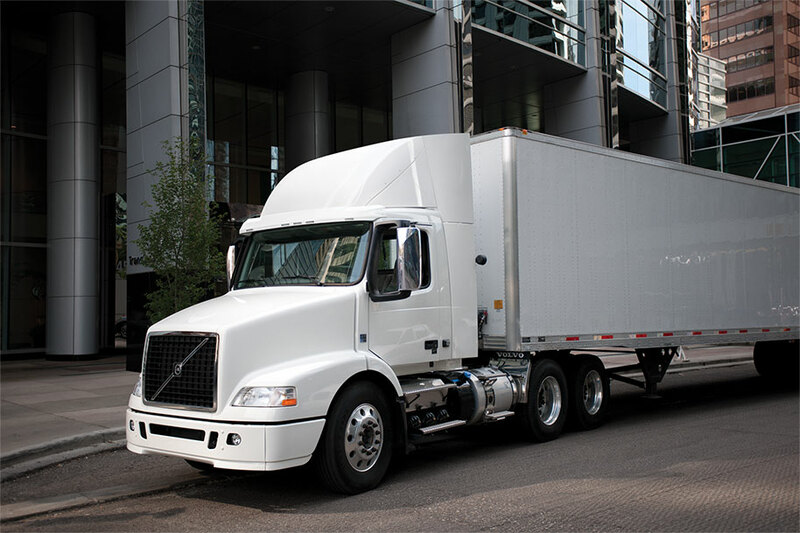 You know exactly when a truck will be serviced, which lets you make business decisions well ahead of time. With our National Road Services, we have you covered no matter where you are in the country 365 days of the year. Increase your efficiency with our contract maintenance plans. With maintenance plan services factored into your rental or leasing payment, there are no surprises after service is performed.